Your future begins now- explore our programs to see where it could lead. We care about your education, but we also care about you! We provide instruction, resources, and academic support services that will help you reach all of your goals. 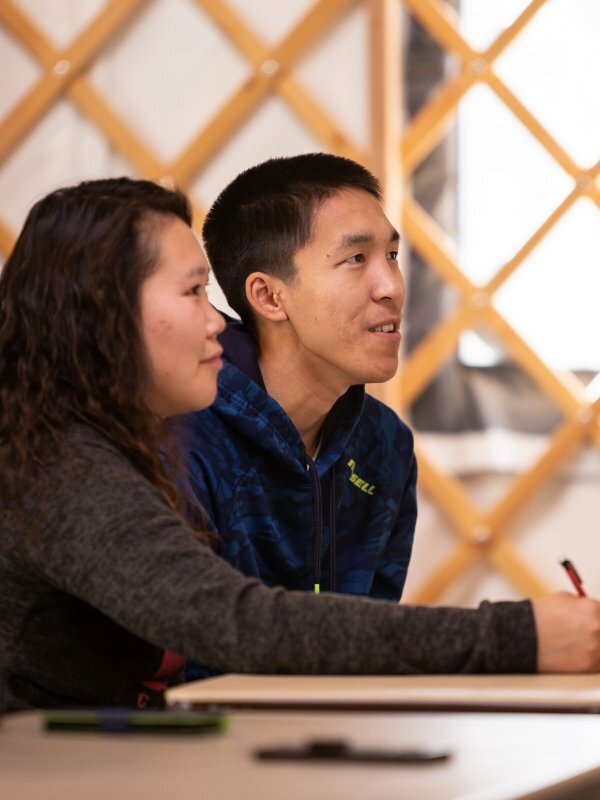 Alaska Christian College offers coursework leading to an Associate in Arts with an emphasis in Christian Ministry, Behavioral Health, General Studies or Paraprofessional Education. 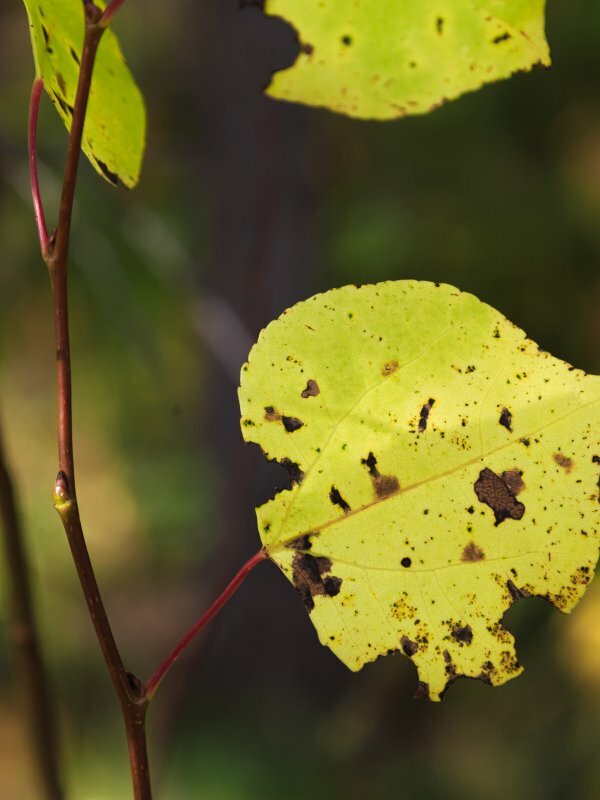 The Associate Degree in Behavioral Health coursework ensures students receive clinical instruction in order to obtain the fundamental knowledge, skills, and ethical principles for professional entry-level work in the behavioral health field. 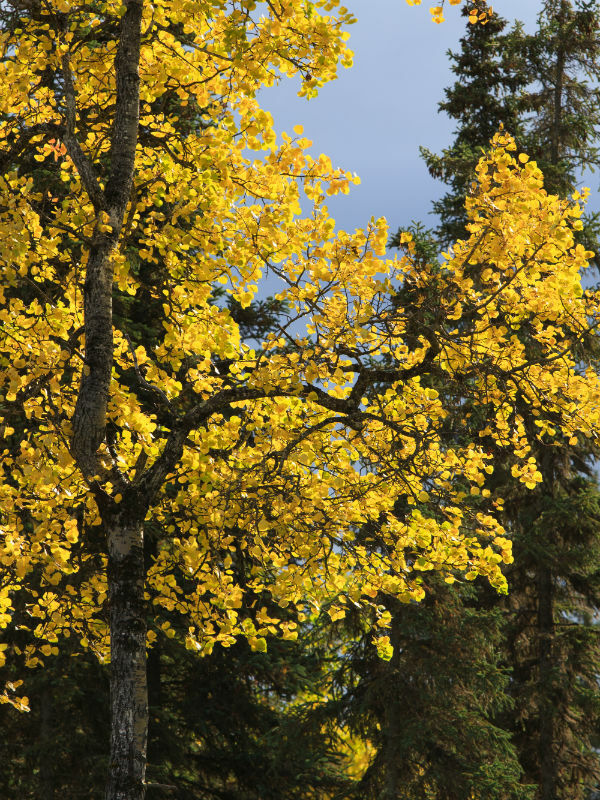 The emphasis focuses on Alaskan Native issues presented in rural Alaskan environments and may provide a basis for continued study in human services related programs. The courses taken in the Associate in Arts in General Studies degree program will prepare the graduate to either pursue further coursework in higher education, or for employment in a variety of different disciplines. The courses in this program are considered core curriculum at many different colleges and degree programs, carefully chosen to optimize transferability, or employability, as the student graduates. 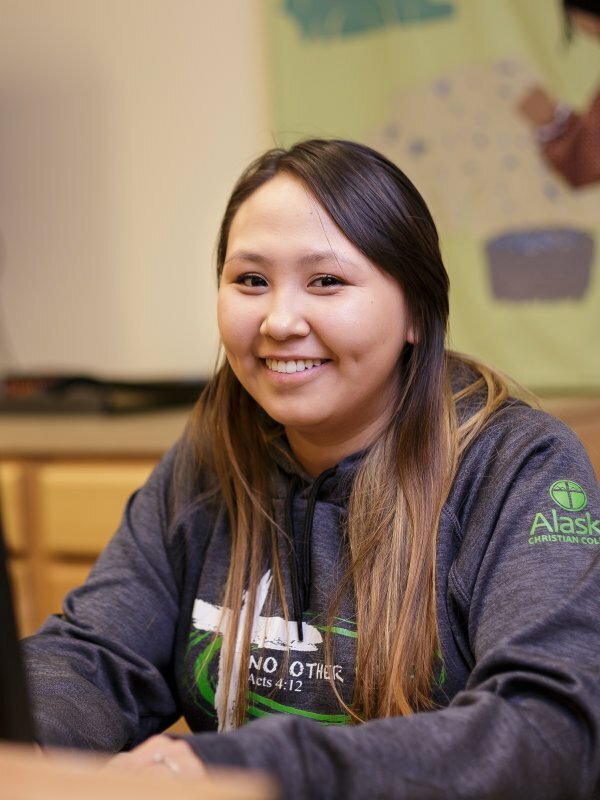 The Associate Degree in Christian Ministry prepares graduates to serve in various ministry positions, particularly those within the state of Alaska. The degree requirements ensure that graduates gain the biblical, theological, and general education necessary to serve in a church or ministry setting. An emphasis is placed on the practical application of skills necessary in a ministry setting as well as providing a basis for continued study beyond the degree program. The Associate Degree in Paraprofessional Education prepares graduates to serve as highly qualified paraeducators as determined by the United States Department of Education. 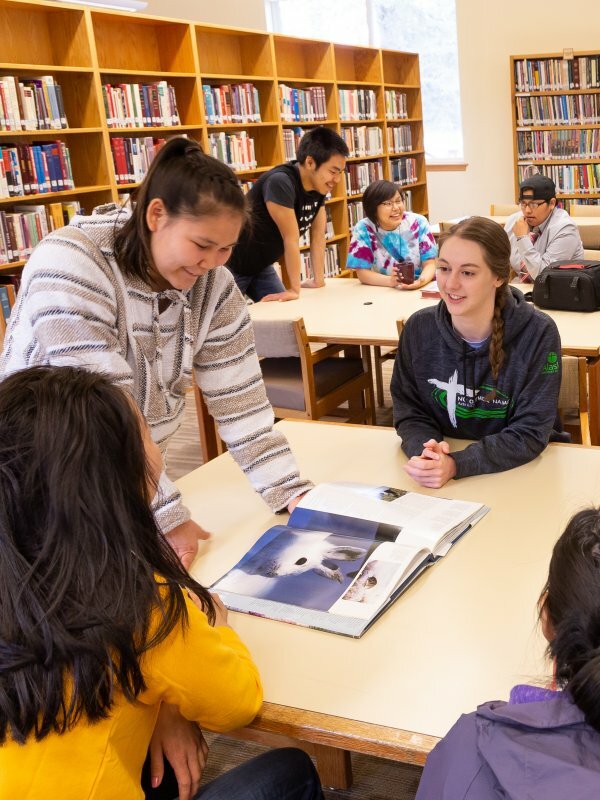 The degree requirements ensure that graduates meet the requirements to serve as paraeducators in any classroom, particularly those in rural Alaskan settings. The academic team at ACC is here to support you all the way through your educational journey. From academic advising to registration, class instruction to tutoring, library support to textbook services, we are here for you. Your success is our success and together we can help you reach your future goals. The Registrar serves to maintain student data and course enrollment. All requests for grades and course changes must go through the registrar. Click here for all the forms returning students may need. The LRC is here to support your information needs.